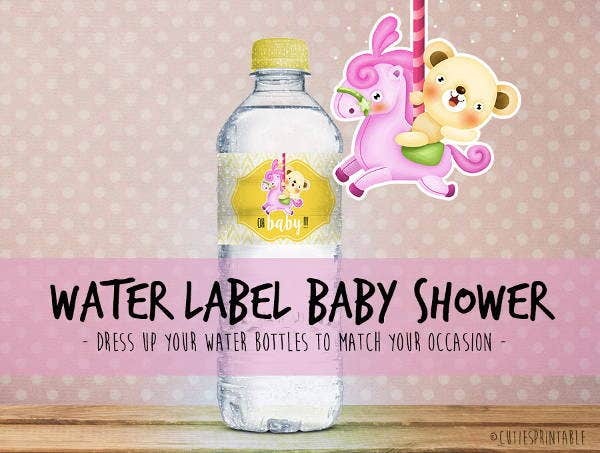 Are you tired and bored of your baby bottle label design? Looking for ways to improvise them? 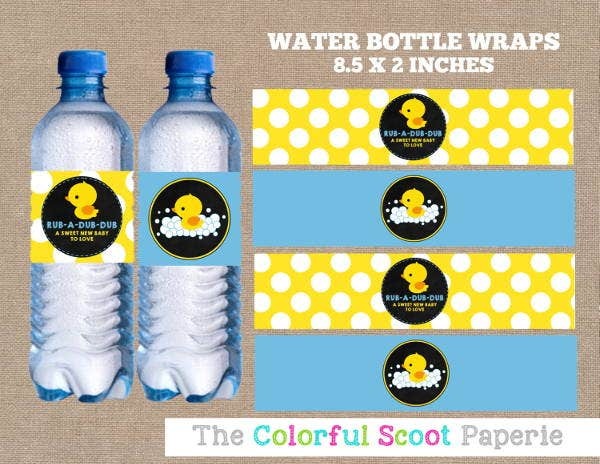 What you need is a creative, well-researched, and high-quality baby bottle label design. As you know, baby bottles matter a lot. In a competitive world, you have to ensure that your designs are updated and attractive to the public to ensure skyrocketing sales. 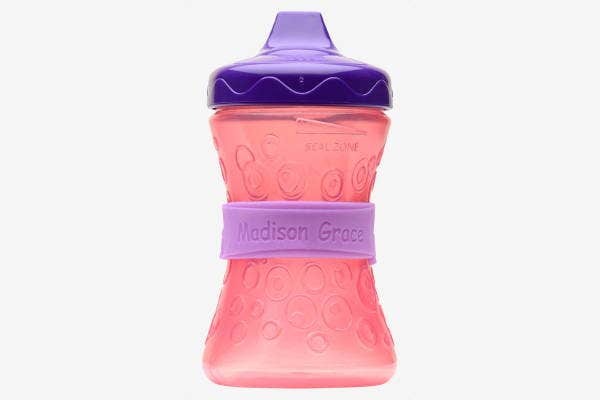 The baby bottle industry is highly needed in any society because of its vital use for infants. In line with this, you’re given the opportunity to browse through our website’s various label designs. They are also easy to download. Once you’ve made your choice, click on the download button, edit to suit your business need, print on the baby bottles, and distribute. 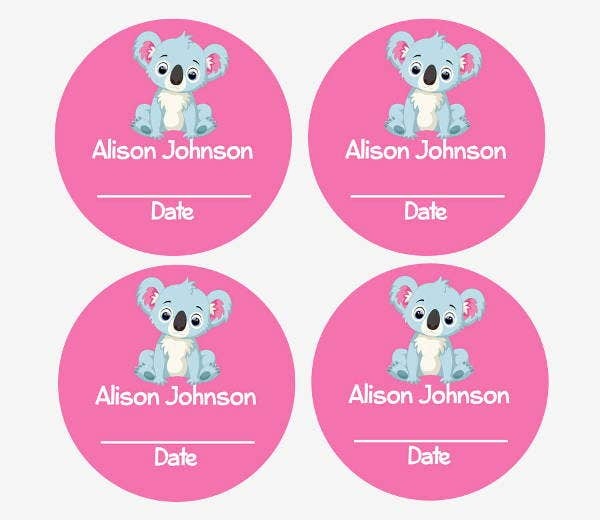 There are also other Free Label Templates that you can check out. Feel free and enjoy! Angle-neck baby bottles. 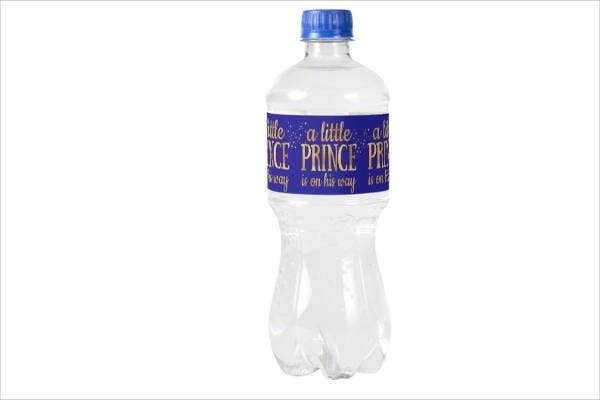 In this type of bottle, the neck portion of the bottle is slightly curved toward the baby’s face. This is not just for aesthetics but primarily can help prevent fluid accumulation in the baby’s ear canals. This will be very easy for the baby to adjust to. Standard glass or plastic. This is the commonly used baby bottle type. It is simple and straightforward. There is an attached standard sizing that can help track the amount of milk. The standard plastic is usually preferred because of it light weight, making it both convenient to the mother and baby. Wide-neck bottles. Compared to standard shapes, they are bigger and shorter. This is used because of the similarity of the wide-neck with the mother’s breast. This will be more easy to adjust for the baby. 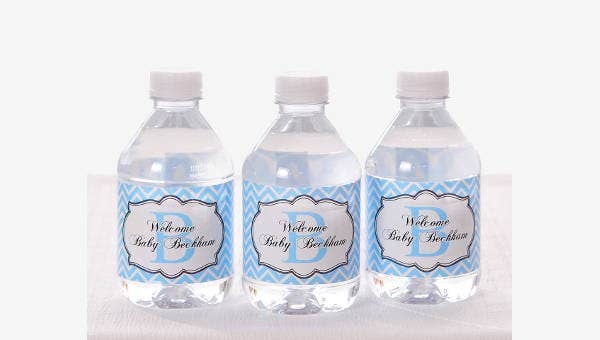 These are just some of the types of baby bottles that will help you in crafting your label designs. If you’re looking for Product Label Templates, we also have some templates for you. Make it short yet substantive. The label does not need to be so verbose. You can insert the famous taglines used by your company. It must be substantive in a sense that the salient features of the bottle that makes it different must shine. Incorporate images and pictures associated with infants. A little amount of picture can also seal the deal like, for example, flowers, animated baby pictures, small rubber ducklings, and the like. Just ensure that it matches the theme of the label. Use positive and gentle words. In approaching mothers, you must also embody the tender loving touch of mothers. These are just some of the factors that you can consider in your label designs. 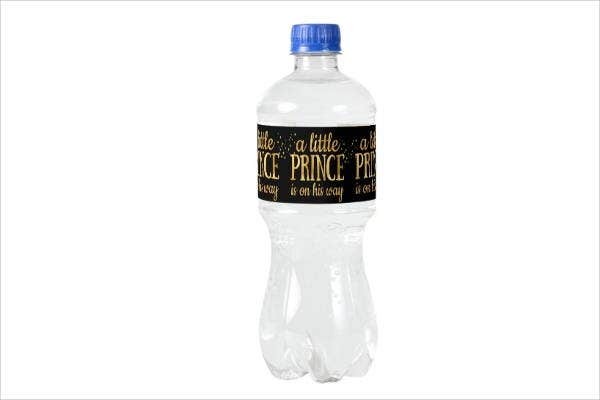 Additionally, we also have Water Bottle Label Templates for you to check out.